Would madam care for charcoal shavings on her gherkin ice cream? In an age of paleo diets, vegan sausage rolls and low-carb pizzas, there’s one segment of the population whose particular eating-out tastes have yet to be catered for: expectant mums. Until now. This Mother’s Day OpenTable is providing a dining experience with a difference for those whose weird and wonderful food tastes have been previously overlooked, with Cravings: The World’s First Mums-to-Be Lunch. Created by agency W, the menu that boasts an array of unexpected and outrageous combinations inspired by the most craved pregnancy foods, for mums-to-be who feel unable to say what they really, really want when eating out. 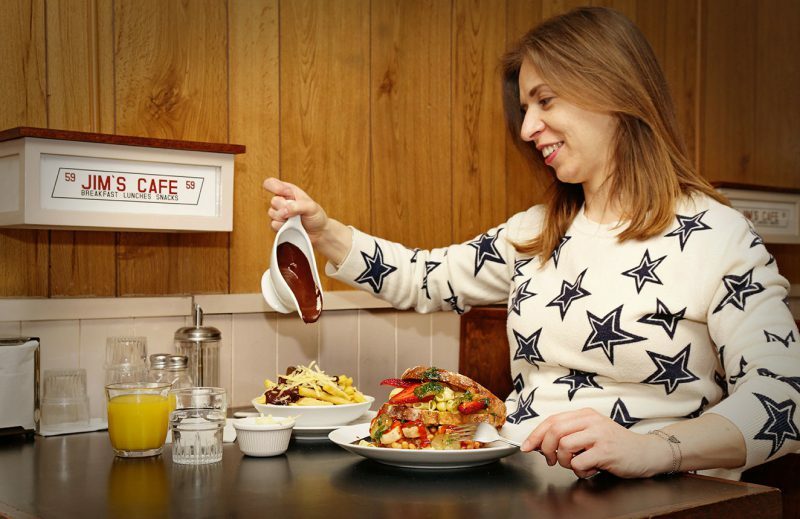 The Cravings stand-out dish is The Full Meghan; a royally outrageous combination of French fries, grated pasteurised cheese and chocolate sauce on a single plate, in homage to the Duchess of Sussex’s reported cravings in the media. Other menu items include gherkin ice cream, Nutella and ricotta on sourdough and Chilli Chocolate scones – all with the option of added charcoal shavings. 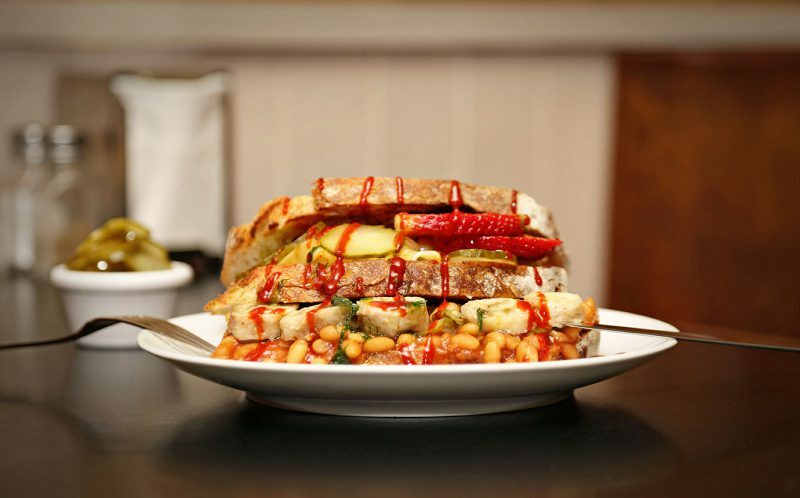 Partnering with contemporary British diner Jim’s Café in East London’s family-friendly Clapton, the Cravings menu will be available all-day on Saturday 30th and Sunday 31st March. Mums-to-be can book on OpenTable for the limited-edition menu that will include either The Full Meghan and build-your-own-sandwich dishes, both served with tea or an alcohol-free cocktail. To book the limited-edition Cravings menu at Jim’s Café, visit OpenTable.